Customers increasingly want products that meet their exact needs, so companies must create custom configurations to match their standard offerings to customer requirements. Without configuration capabilities, the process is time-consuming, expensive and error prone. Each order requires review by a knowledgeable engineer — causing delays in processing orders. With an automatic configuration solution, the product knowledge is built in, so every configuration works. The process of creating a configuration is simple, and it walks users through the process in easy-to-understand steps in their native language. The result is a perfect configuration every time, and you can allow partners, distributors — even the customers themselves — to create configurations. In the past, customized products had to be priced manually, but the best CPQ solutions generate pricing right along with the product, so you can give the customer a price quote in real-time. What’s more, your sales team can create fully priced configured orders while on site at the customer’s facility. The result is faster quote generation, a shorter order cycle time, less scrap and rework, fewer returns due to incorrect configurations, and happier customers. Customers want to see what the products they are purchasing will look like, and without CPQ software that requires expensive, custom drawn product images. With CPQ, product visualizations are automatically generated instantly, so the customer can be certain they will like the appearance of the final product. 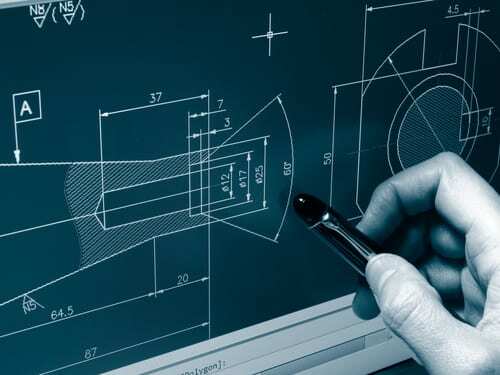 Also, by integrating CPQ with computer-aided design (CAD) solutions, you can generate engineering drawings and assembly diagrams for the product as configured. Another area where CPQ saves time, money and engineering resources is in automatic creation of bills of material, production routings and part numbers. Rather than waiting days or weeks for these to be created manually in the ERP system, a good CPQ solution creates these essential documents automatically. That means you can start building the products sooner, reducing delivery lead time and delighting your customer. Using CRM and CPQ together increases the effectiveness of both solutions. CRM benefits by “seeing” the customer’s order history, while CPQ benefits from the ability to access past history, open quotes and even service and support information. 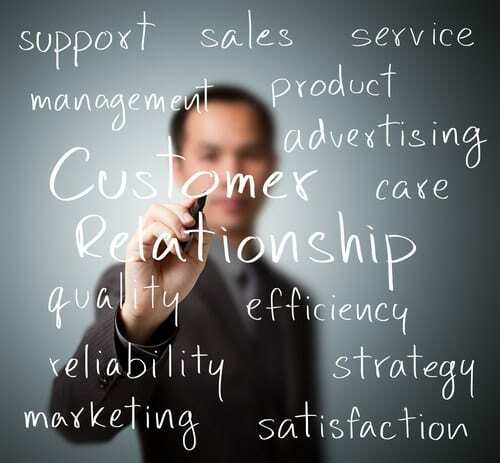 In fact, Gartner reports that CPQ increases interaction between customers and the sales team. Not all CPQ and CRM solutions include all the required capabilities to enable this greater level of engagement, so it’s important to look at the products you are considering in detail. However, by simplifying these critical business processes, CPQ and CRM eliminate time-consuming, error-prone manual processes that lead to customer frustration. The streamlined processes of CPQ allow for speed and enhanced accuracy: Customers enjoy high-quality products manufactured to their requirements at a low-cost and with rapid delivery. There’s no better marketing method than making customer happy, so consider adding CPQ and CRM to your business solutions. Thanks to Ron Mouw for sharing their advice and opinions in this post. Ron Mouw is the Vice President of Business Development at Configure One. You can connect with him on LinkedIn.